How often do you use your mobile phone every day? 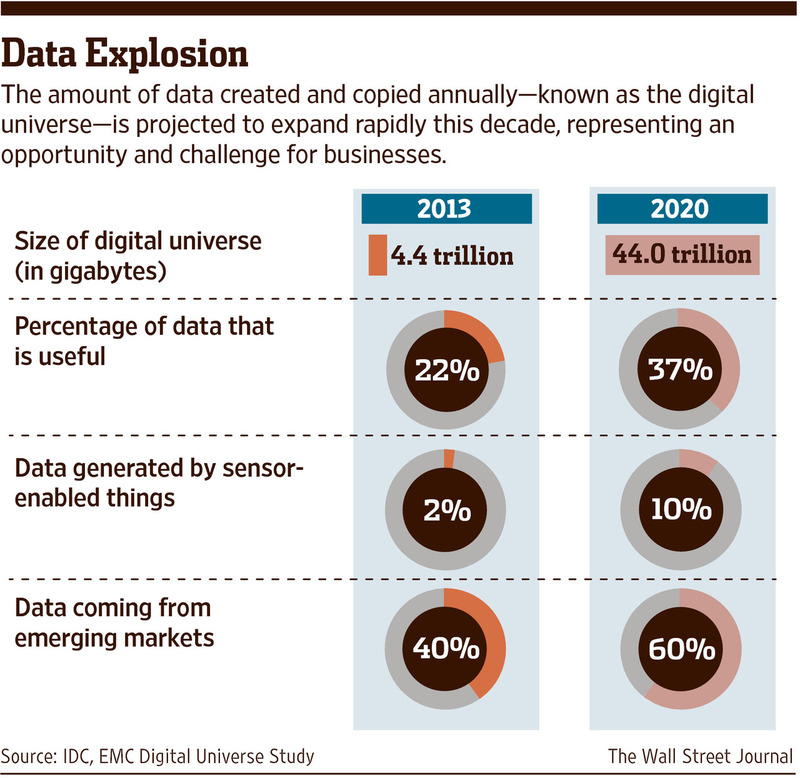 Yes, the telecom industry is one of the richest in terms of customer data! This gold mine of data has led telecom operators to be at the forefront of Big Data applications and has attracted leading researchers from the academic world. This session will reveal how these exceptional data sources can be leveraged, from 3 different points of view: the telecom operator, the academia and the telecom Big Data solution provider. 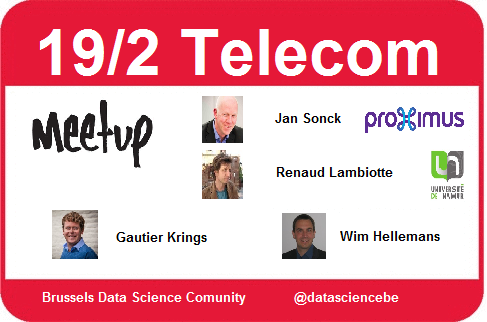 Join us to understand why the telecom industry is attracting so many data scientists. How do we use Data Science in a Telecom Operator? Example of external use cases: which business question, which data? What about privacy concerns? How to convert Telecom data into insights? What are the benefits and challenges of processing telecom data. Attendants are invited on the spot to share in a few minutes interesting DataScience issues they have encountered in the last month. Recent startups, other meetup groups and teamleaders recruiting experts are welcome to do their pitch. 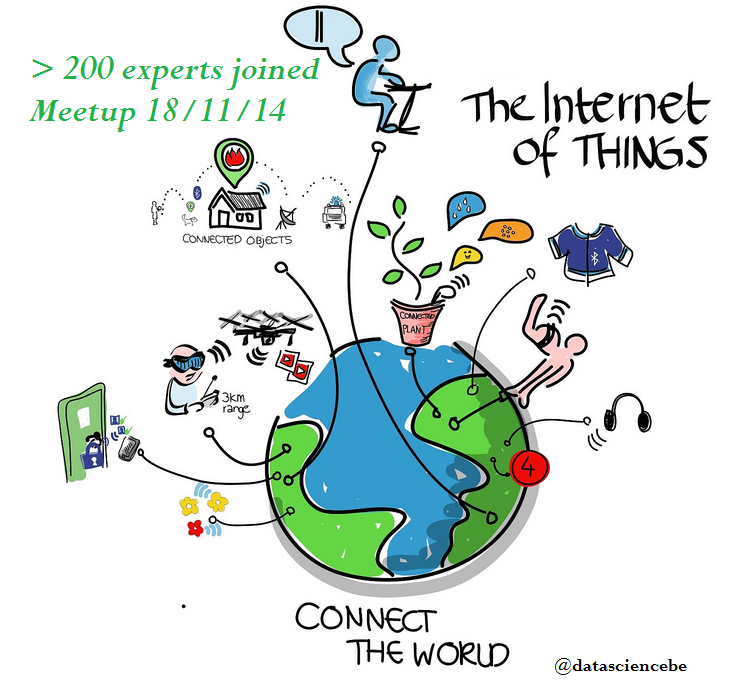 Register on the Meetup page please. Hendrik D’Oosterlinck is taking the lead to organize this initiative. 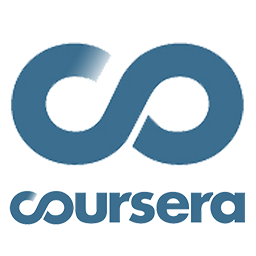 Coursera and Johns Hopkins University starts a full Data Science training. Why don’t we build a teal and do this together. Please comment on this post if you want to participate. 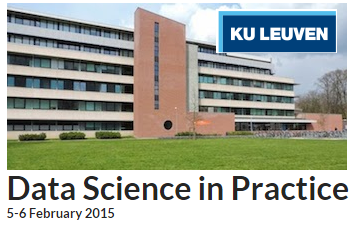 Learn Data Science from one of the world’s top universities. Johns Hopkins professors developed the Data Science Specialization to guide you from fundamental principles to advanced competency. I am looking for a PhD candidate in the area of Process Mining. Within the Leuven Institute for Research on Information Systems (LIRIS), you will be conducting research in an upcoming field that is situated at the intersection of business process management and data mining. For more details, see pdf-file below. because it is an excellent approach for driving business process improvements. Data science represents an essential technology to transform such data into knowledge. It allows the automated discovery of interesting regularities or anomalies in large databases, thereby surpassing standard statistical summarizing. Typical tasks include the construction of predictive and descriptive models for classification, regression, clustering, associations, and probabilistic inference. 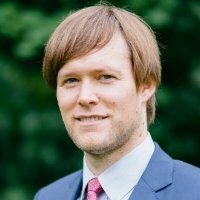 The DTAI research group of the department of Computer Science, KU Leuven, presents a course that provides a gentle introduction to data science for professionals who need to analyze data themselves, interpret results obtained using data science techniques, or give guidance to data analysts. The course introduces the principles, techniques and methodology of data science. It provides the attendants with an overview of the wide variety of data science techniques available, insight in which techniques are useful for what kind of tasks, expertise with practical data science tools, and real-life case studies. The target audience of this course consists of professionals who experience a need for a better understanding of data science: which tasks can be solved, which techniques can be used, which are their strengths and weaknesses. It contains information on the projects around data driven innovation from the European Commission.